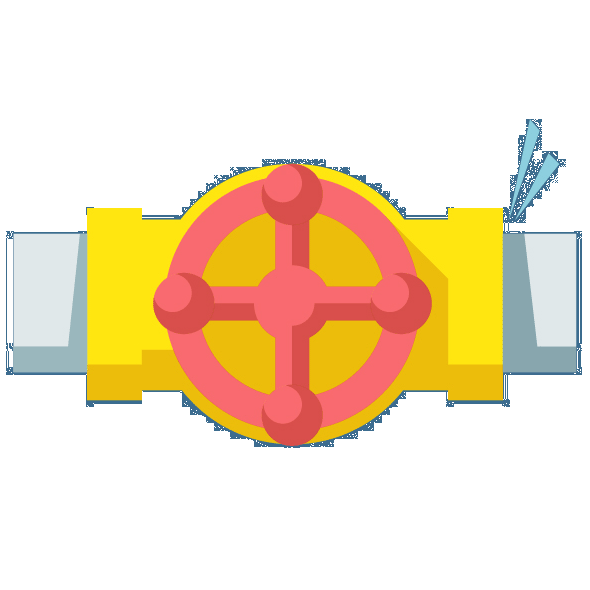 Romo’s Plumbing is available at a moment’s notice to save your area from sewer stoppage. We provide sewer replacement and maintenance in Largo, FL. For immediate service to your sewer line for backup or leakage, please call us now at (727) 463-3393. 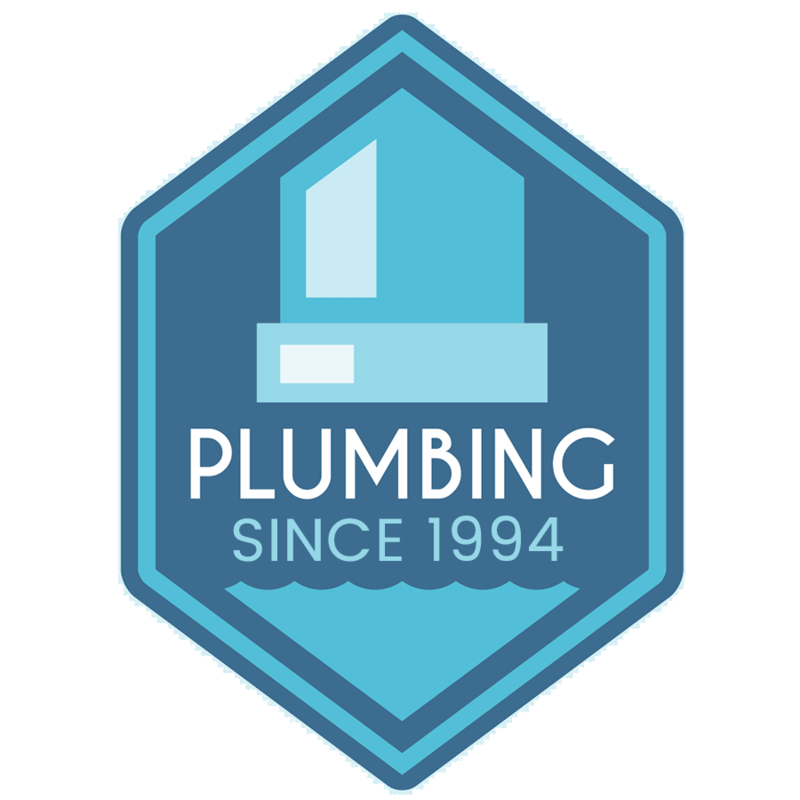 With Master Plumbing Licenses in three states, Romo’s Plumbing is a proven name in residential, commercial, and industrial plumbing. They know all the best techniques and tools, both modern and traditional; and they know which works best in each situation, whether your plumbing is new and high tech or old, “outdated”, lead-pipes. Their expertise means you can rest assured that proper installation, repairs, and maintenance will keep your warranty valid. Justin’s crew is trained, licensed, certified, and knowledgeable in all systems, new or old. For a free service estimate, please call us to schedule an appointment. Romo’s plumbers aren’t afraid of old, “outdated” systems. They’re skilled in accessing pipes and valves even in block or plaster walls – without damage or exaggerated pricing. They won’t insist on expensive, unnecessary plumbing “updates”. Instead, they pride themselves in old-fashioned “tricks of the trade” to keep your current system functioning as long as possible. No hot water? Not working but doesn’t leak? Justin and team services, repair, installs, and when possible, rebuilds all makes and models of electric, gas, and propane water heaters and installs tankless water heaters by request. They’re also certified and licensed to install, service, and repair solar heating systems for water heaters and pools – a seasonally efficient “green” alternative. Jammed? Buzzing? No power? Awful grinding noise? Garbage disposal problems are often caused by a simple lack of understanding of proper use. Romo’s plumbing can diagnose and repair or replace your garbled garbage disposal. Best of all, they can show you how to properly use and maintain it to keep it running longer and better than before. Building or remodeling a kitchen or bathroom? 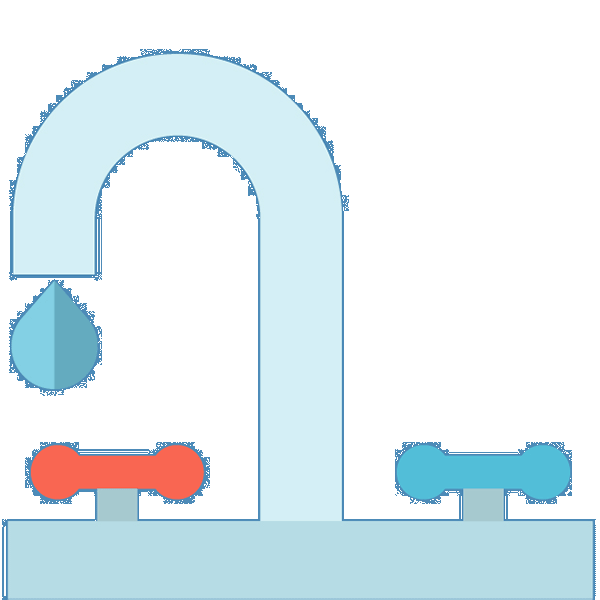 Losing money on a leaky faucet? Justin’s got you covered! His team will diagnose the drip and repair it right. Don’t void your warranty trying to fix it yourself. Call Justin‘s team to do the job right. They repair and install all makes and models of sinks and faucets – all while preserving your countertops! Justin’s expert plumbers install, repairs, and maintains all water softeners, water treatment systems, and reverse-osmosis systems. Their expertise ensures that you’ll have proper water flow and volume for your family’s needs. They know that proper installation is essential to avoid ruining the softener or even the whole plumbing system. Ask about a filtration system for extra efficiency and protection! Unclogging, jet-lining, smoke-testing, and camera-scoping: Some of Justin’s services to help your sewer system. Justin is licensed and insured for all aspects of the repair or installation. Avoid the high cost of replacement with Justin’s affordable alternatives for optimizing an existing system. He also installs backflow devises and lift stations/ ejector pumps plus utility sewer lines for residential and commercial needs. Worn out showers and bathtubs? Justin’s team installs and repairs both, including shower doors and custom or ADA certified (handicap accessible) showers and accessories, including an in-house tiling professional and the most durable one- and three-piece shower units offered. Potential home-buyers –call Justin to inspect and test for hidden leaks before you buy. Ask about Schluter Systems ® waterproof shower – no leaks – guaranteed! Come into Romo’s showroom for a free consultation and estimate. Every detail is discussed upfront so there will be no hidden costs or surprises. Justin’s competent and friendly team takes care of the whole job quickly, efficiently, and correctly, including customized architect prints and a digital walk-through of each client’s design. Call and make your appointment today! Romo’s Plumbing encourages repairing your old toilet before replacing it. Yet they also guarantee all new toilet installations over and above manufacturer warranties. Their plumbing service contracts include maintenance prevention and calcium-build up cleaning to keep your whole system running strong. They also install and repair pressure-assisted toilets. Call today to find out what brands they highly recommend! Can’t find the leak that’s costing you money? Romo’s can locate, repair, and replace faulty pipes from city meter to each home fixture including in basements, walls, and slabs. Inadequate water supply? Working with architects and engineers, they design full-volume water systems. They also install and perform leak –detection for commercial, residential, and industrial gas-line piping and venting systems. Dealing with septic systems stinks! That’s why you need to call Romo’s Plumbing to install or repair your septic tank and/ or leach field (drainage system). They’re experts at sizing up your system according to code. 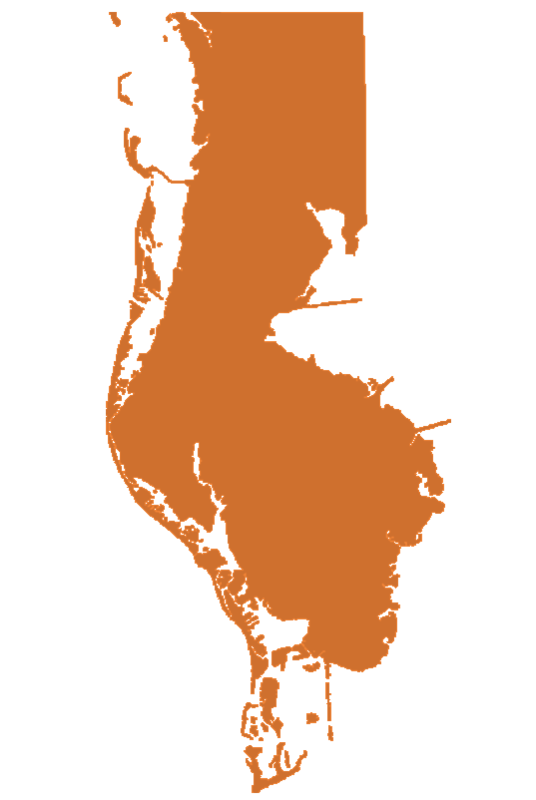 Their three-state licenses prove their expertise in assessing different soil requirements. They also provide maintenance to extend the life of those systems. Each state’s storm drains’ requirements differ based on annual rainfall. Justin’s team installs and repairs drains, connectors and connections, roof drains, combined sanitary and storm drain systems, continuous flow valves, controlled-flow roof drainage, and back-up systems for existing inadequate roof drainage based on the Indiana rainfall rate. They work with architects and engineers to design proper systems for your facility or home. Justin’s team services, repairs, and installs all plumbing fixtures, faucets, and fixture fittings including bidets, dishwashing machines, drinking fountains, emergency showers and eyewash stations, floor drains, food waste grinders and disposals , laundry trays, lavatories, urinals, whirlpool bathtubs, healthcare fixtures and equipment including NFPA standard hospital gasses/piping systems valve testing, dental equipment, and flushing devices for toilets and water closets. Maintenance is included! 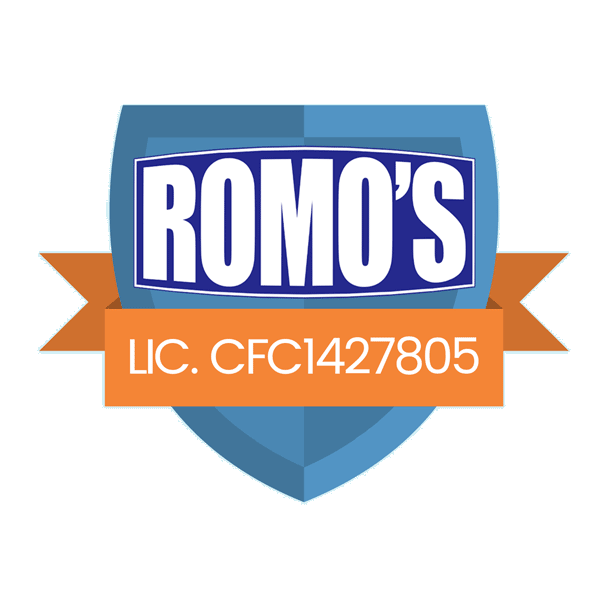 To get a full range of Romo’s Plumbing’s services, give them a call! Here is a sample of some of the other services they offer: Installation and repair of sump pump systems, basement perimeter drains and waterproofing, gray water recycling, in-house plumbing testing and inspection, restaurant and food handling facilities’ grease traps, industrial chemical plumbing including identifying correct piping based on chemical components and piping that receives chemical waste drainage. Your peace of mind is important to us. From busted pipes to clogged drains, we get there just in time. Our 24 hour emergency service can stop your problem from turning into a disaster. We are professionals eager to work with you on your next residential or commercial project. Romo’s Plumbing holds Master Plumbing Licenses in 3 states and is fully insured with the highest integrity. Plumbing and HVAC projects may have hidden and overlooked costs. Don’t get in over your head. 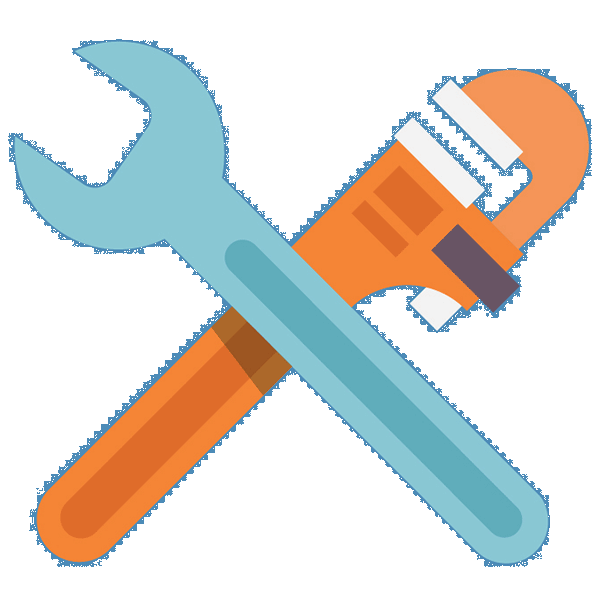 We offer free estimates to itemize and determine overall costs for your fix or improvement. Envision your remodeled bathroom by visiting the Romo’s bathroom remodeling showroom. See what could be for your bathroom from this beautiful arrangement. The showroom includes sinks, basins, faucets, tile samples, cabinets, showers, baths, and more. Schedule an appointment to receive free consultation and estimate for your next bathroom remodeling project. Someone you trust enough to leave your keys with. Someone you can count on in a pinch. Someone who’ll give you a smile, even when you come with a problem. Someone you know is watching out for you. That’s the core of the “old fashioned values”; that’s the essence of Romo’s Plumbing.